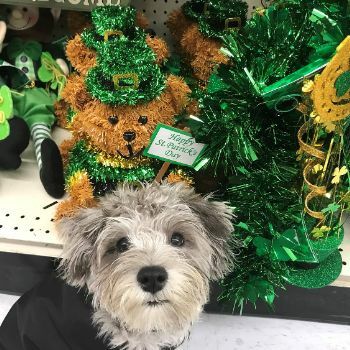 Welcome to our Dog Blog with Free Tips! 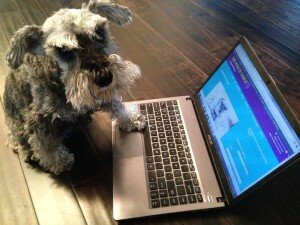 Welcome to our award winning Dog Blog with Free Tips on training and interesting advice with cute dog pics every week. Learn about all topics dog related, from training and behavior advice to fun facts about dogs. 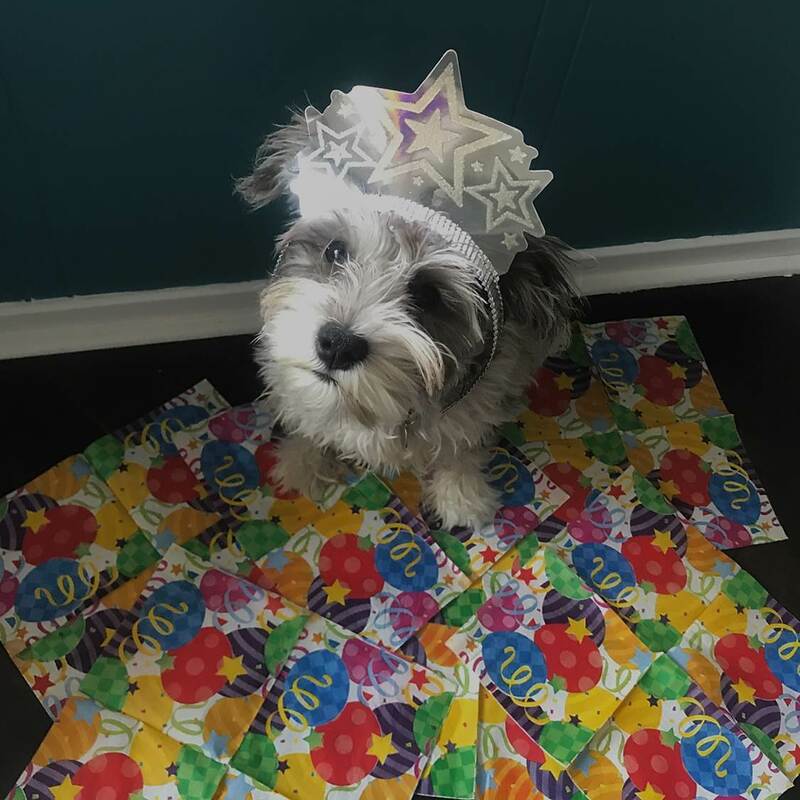 The Pooch Coach also shares her clients’ stories with you, which she hopes will inspire you to work with your dog to help them become the best dog they can be. Never give up hope! Whether it’s a slight inconvenience or annoyance, or a scary, huge issue, you can always get help for your pup. Check out some of the great success stories, get some tips, and then give us a call if you’d like to join the pack! If there are any topics you’d like to know more about, let us know! We’re always looking for great ideas to add to our blog! 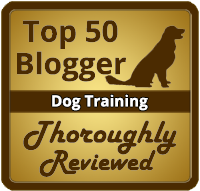 In August of 2016, Thoroughly Reviewed named The Pooch Coach Dog Blog with Free Tips one of the top 50 dog blogs in the world! In September of 2016, Feedspot awarded us as one of the “top 100 dog blogs on the planet”! In November of 2017, we were honored with another award for Top 50 dog training blogs in the world by Mr Kortings Code. 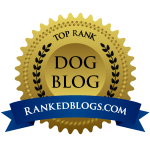 In january, 2018, we got ranked on of the top dog blogs by Top Ranked Blogs. Here are our most popular recent articles. 1. 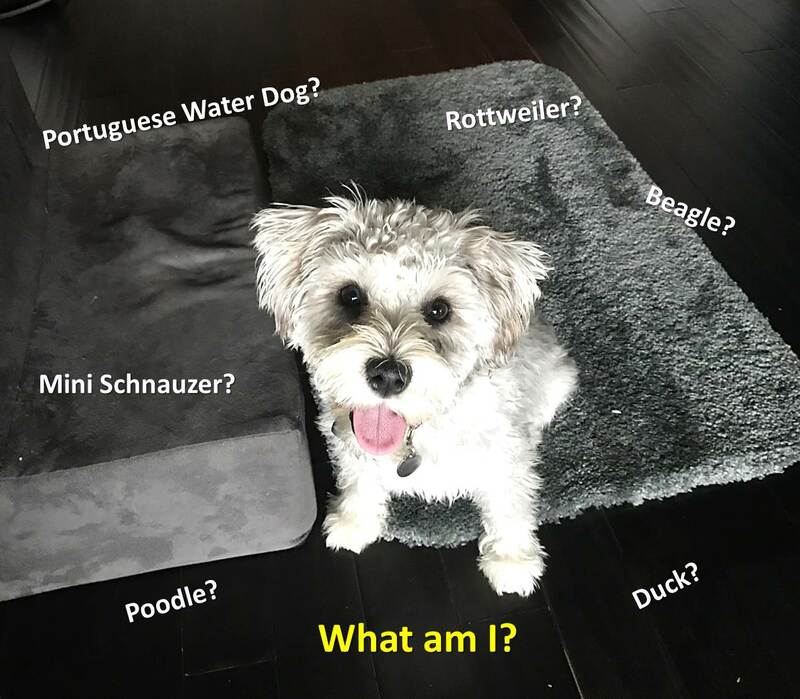 How to get your dog to settle down and relax… anywhere!, 2. Are we over-medicating our dogs? and 3. Many people believe that you cannot control a dog’s prey drive. 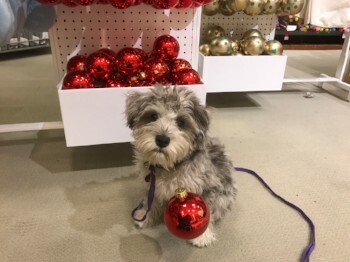 November – December 2018 News & Tips | Holiday tips for your dog: Holidays are great, but sometimes they can be stressful for people. And, of course, that stress can be passed on to our pets. We can also get distracted with everything that is going on, and neglect our pups a bit.